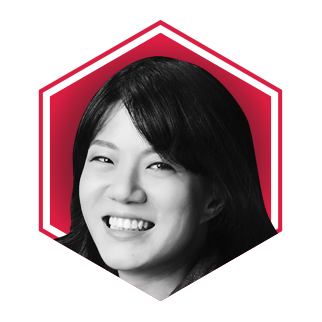 Her current job title may be venture partner at Quest Ventures, but Goh Yiping will always be remembered as an e-commerce trailblazer. The 36-year-old started All Deals Asia in 2010 with her brother. The site, which consolidated the best local promotions from around the web, proved so successful that it was acquired by one of Asia's leading diversified conglomerates, Lippo Group, in 2014. Together with the Lippo Group, Yiping helped launch MatahariMall, an online version of Indonesia's biggest mid-priced department stores, for which she moved to Jakarta for three years to accomplish. While cooking up new ideas for her next project, she's taking on a completely different adventure: motherhood.